Kick off your INBOUND 2017 experience with a day just for you, our HubSpot Agency Partners. Angela O'Dowd and her team are hard at work creating another wonderful partner experience. 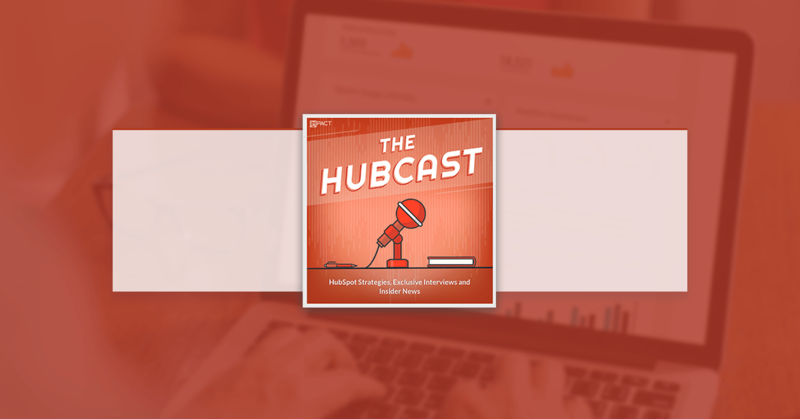 New for 2017, we're hosting a full day event exclusively for HubSpot partners, before the INBOUND festivities begin. 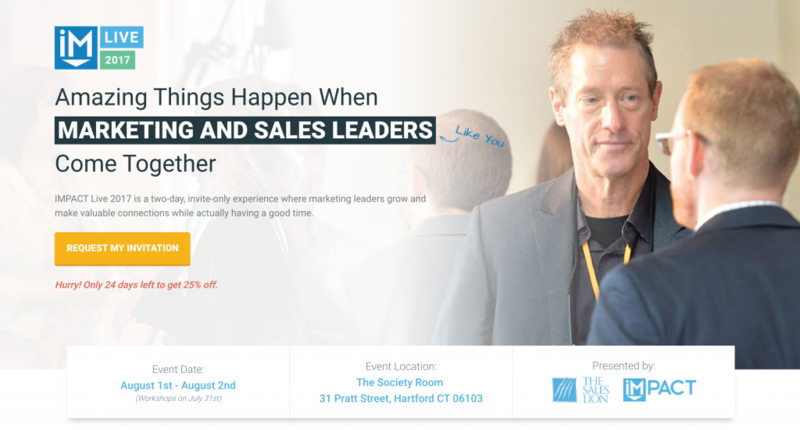 This full day event is open only to Certified HubSpot Agency Partners. We plan on sending our entire team. Why you might ask? Go register while there is room left. Are you doing lead nurturing with all of your Inbound Campaigns? You need to have goals for each email you send. following examples as a guideline for your lead nurturing campaign. to their challenges and buyer’s journey phase. Provide an offer that moves the lead into the next phase of their buyer’s journey. towards making a purchase decision. for that personas challenges and goals. Create a story with your lead nurturing campaign that is actionable and lovable. Write your emails in the second person. Write about them, not about you. Learn more about lead nurturing and so much more by scheduling a HIT workshop. Check out this article we found. 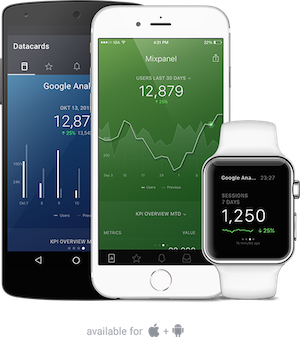 Databox is reporting software that integrates different system’s metrics and analytics into a single, mobile friendly, customizable dashboard. They currently integrate with many applications including HubSpot Marketing and CRM/Sales. Start a free trial of Databox to build your own customer HubSpot reporting dashboards. Starting today (May 30th) you can opt-in to the new, refreshed version of HubSpot Social, via the switcher in the bottom right of the screen. This new updated version of the Social Media tools features the new visual UI and all new Settings, Compose, and Reporting features. More updates to social are coming soon. Landing pages are the pipeline of your inbound marketing success. As a result, we seek out every metric we can on success, and how to optimize our pages. That's why -- in October 2015 -- we introduced an easy way to compare the performance of your landing pages within HubSpot. We have standard criteria for sales calls that we want to capture and filling out a template within a note would be very convenient. Adding a bunch of custom fields to a deal doesn't really do the trick either because it requires a lot of scrolling to view all info in the left-hand banner and those fields are not formattable. We have access to pinning of notes through the beta (very valuable) and I'd love to pin this template to the top of every deal. Totally agree this would be a great feature. Our sales team also has specific questions they try to get answered during a call. Some of this data would be great to have as contact properties as well. However, adding all this to the about section would be too much. Having the ability to load a form template within the notes section would be great. When saving, it would update the corresponding contact properties, but also save the data in the note activity on the timeline (similar to how form submissions look). Is YouTube important for my Inbound & Content Marketing arsenal? If so, how can I make sure my Youtube videos are SEO Optimized. Check out this HubSpot article on YouTube SEO.